All entries for Blyth Xmas Cracker have been accepted. Age as at 19th November 2017. Upper cut off times apply. The Presentation evening will be held at The Comrades Club on Sunday 3rd DEC, the doors open at 6.30pm and presentation is planned to start 7pm (ish!). Senior/Junior (swimmers aged 14 and over), age is as at 31 December 2017. Swimmers must have met the qualifying times in order to enter. 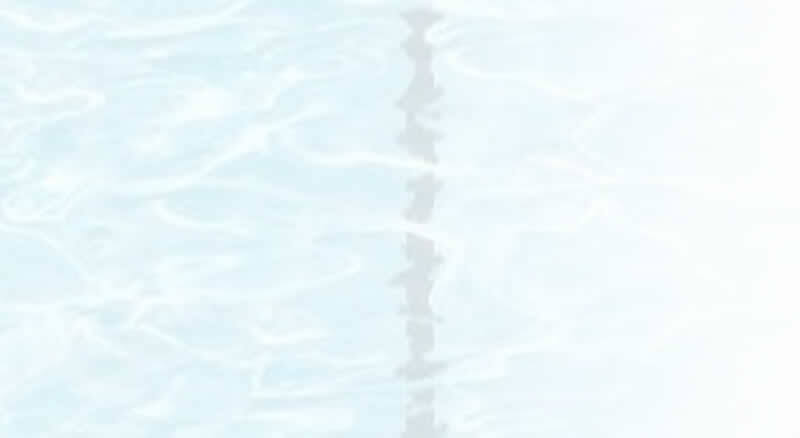 Age Group swimmers aged 11, 12, and 13, age is as at 31 December 2017. Just to thank all the swimmers, coaches, officials and other volunteers who made the competition with Portabello such a great event. What a truly great 'Team Effort' - one to be very proud of. Thanks and well done to everyone who took part. Age as at 16 July 2017, Upper time limits apply and age limits 9 years and over (10 years and over for 400 freestyle, 11 years and over for 800/1500 freestyle) apply. 2017 Diddy League (Division 3) Chanpions MORPETH!! Winners of the 9,10,11 and cannon trophies as well. Well done swimmers what a fantastic result Division 2 next season!! Huge Well Done to Sam, Niamh, Jake and Dominic at Age Group NERs! 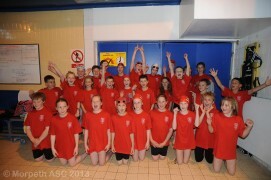 All represented the club so well 12 PBS out of 13 swims and a lot of progress made. Please find the team information for Round 3 of Diddy League. Qualifying times apply and age as at 31st December 2017. Please see the full meet details including qualifying times and the schedule of events at as well as the draft programme . Final Information for those swimming at the N&D Championships .